At Integrated Systems Europe ISE 2015 in Amsterdam, the joint team for Philips Professional Displays demonstrates its collaborative, customer-centric approach to the professional display market for the first time. The integrated, multi-disciplinary team for Philips Professional Displays includes sales and marketing teams from MMD (brand license partner for Philips Signage Solutions and IT monitors) and TP Vision (brand license partner for Philips Hospitality and Healthcare TV Solutions). This integrated team offers customers in the EMEA region a one-stop purchasing experience that covers all professional display categories. The joint approach builds on the companies’ established B2B strategy. While MMD successfully introduced the Philips Signage Solutions Partner Program in 2014, the teams for Philips Hospitality and Healthcare TVs substantially expanded their wide partner network. 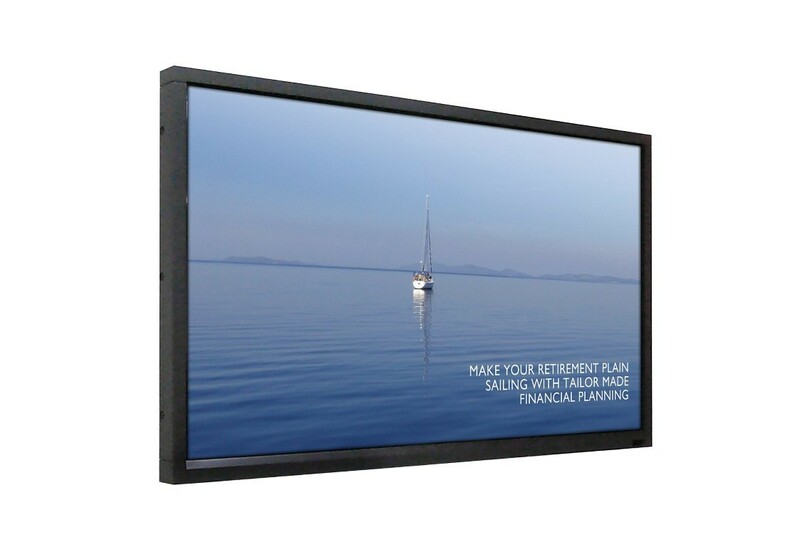 Together with a top-notch, comprehensive professional display portfolio, the strategy has led to strong sales results. MMD’s signage display sales increased by more than 50% compared to 2013 – gaining significant market share -whilst TP Vision held its strong leadership position in the hospitality market. The joint team for Philips Professional Displays leverages on the strong market positions of both TP Vision and MMD in their respective markets. This creates new opportunities in all business segments. The booth presenting Philips Professional Displays at ISE 2015 reflects the joint market approach. In various scenarios dedicated to vertical markets – including retail, education organisations, enterprise customers, quick service restaurants, and hospitality and healthcare facilities – visitors experience how Philips Professional Displays can benefit their businesses. The presentations include signage displays, video walls, interactive touch screens, hospitality TVs, healthcare TVs, and IT monitors. The booth also showcases the latest entries to the Philips Professional Display portfolio including new U-line Signage Solutions featuring large Ultra HD displays with a resolution that is four times the Full HD resolution of conventional signage displays. U-line and all other Philips Signage Solutions support SmartCollection. This serves as powerful technology platform for smart applications that can be expanded and updated easily. In addition, a new Philips Signage Display product line featuring Ambilight gives insight into the near future of signage displays. The integration of Ambilight into the upcoming Philips Q-line models will innovate the signage industry and mark the next step for MMD’s Professional Display business. The Ambilight LED lighting technology, which is unique to Philips displays, throws a glow of light onto the wall behind. It virtually expands the screen and grabs the attention of passers-by. Philips IT monitors also have a strong presence on the booth. At the heart of the presentation are monitors with 4K Ultra HD resolution; monitors featuring Adobe RGB technology targeted at colour critical applications; and large UltraWide displays designed for handling multiple office applications on one big screen. From the foyer right through to the bedroom or ward, Philips-branded professional display solutions cover all hotel and healthcare needs. After more than 30 years of experience in the hospitality market, it is evident that hoteliers have special requirements that cannot be served by consumer TVs. At the ISE, visitors experience the superb Philips Hospitality TV solutions, including info pages via SmartInfo and remote installation and maintenance via SmartInstall.